Elebaires Spanish Language School > Blog > Uncategorized > Culture Shock! Culture shock can happen to the most experienced traveller to the least experienced. I have travelled before, but I have never lived in a different country and what’s more a different continent. I have lived in Canada my entire life and my biggest challenge living in Buenos Aires has been not being able to speak the native language Spanish. Not being able to communicate my thoughts and feelings completely has be very challenging. This distant feeling from everyone else has pushed me to learn the language and to take classes. Other cultural differences that I have experienced while living in Buenos Aires is the food. In Canada, there are giant whole food stores where you can get every piece of fruit, vegetable or meat imaginable. My diet has changed enormously while I have been here. The cheapest way to shop is at individual meat and produce shops. Although, the Argentine food I have tried including, steaks, empanadas, and pizza are like nothing I have tried before. If you are a meat lover than you must visit Buenos Aires. Some other differences are greetings. In Buenos Aires, it’s custom to kiss on the cheek when you meet someone; whether you have known that person for years or are just meeting for the first time. It was a refreshing and welcoming change to what I am used to, but some people can find it too intimate. In addition, political protests and marches occur regularly. On any given day you will see people gathered around Congreso and marching down the street for a number of different political rights. 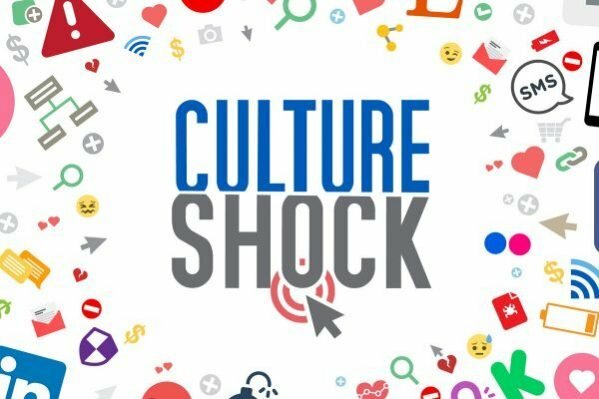 In my opinion, culture shock is not a bad thing. When travelling you must keep an open mind and understand you are not travelling to find to familiar, you are travelling to experience change and differences. Some experiences you may enjoy more than other, but living or visiting another country can be one of the greatest experiences to you ever have.